The Trademark Hotel is accessible by car and has ample car-parking space. For travel between the airport and venue, you should typically use Uhuru highway. Please note that roads can get very busy during rush hours, and check in at the airport can take up to several hours. Please allow plenty of time to get to the venue and airport. The closest international airport is Jomo Kenyatta International Airport, which is 25km away and around 50mins from the venue by car. 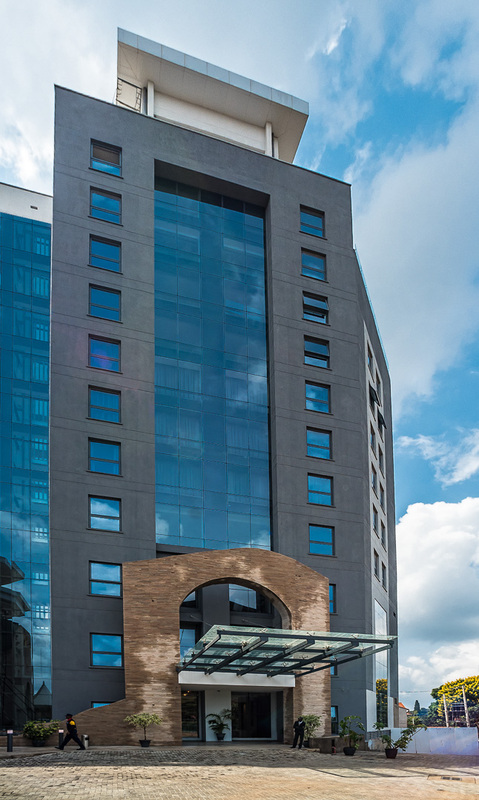 Trademark Hotel is situated in Gigiri, Nairobi's Diplomatic District, and a short distance from various United Nation department offices and state embassies.